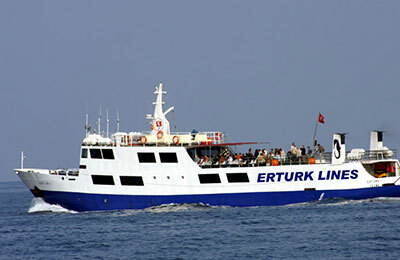 Erturk Lines operates ferry services between The North Aegean Islands and Turkey. 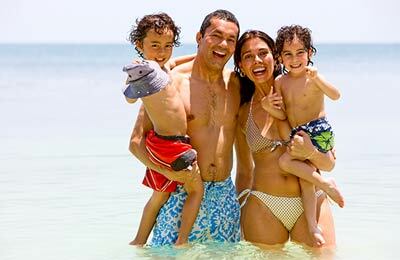 You can compare prices and times for Erturk Lines and find the latest special offers to help you get the best deal. The only Erturk Lines crossing is Cesme (Turkey) to Chios (The North Aegean Islands) with 3 crossings weekly. Departures are available at 9:30am.